Cigna, the Connecticut Whale and the YMCA of Greater Hartford are teaming up to bring hockey to the streets of Hartford and East Hartford for boys and girls ages 6 to 12 years. 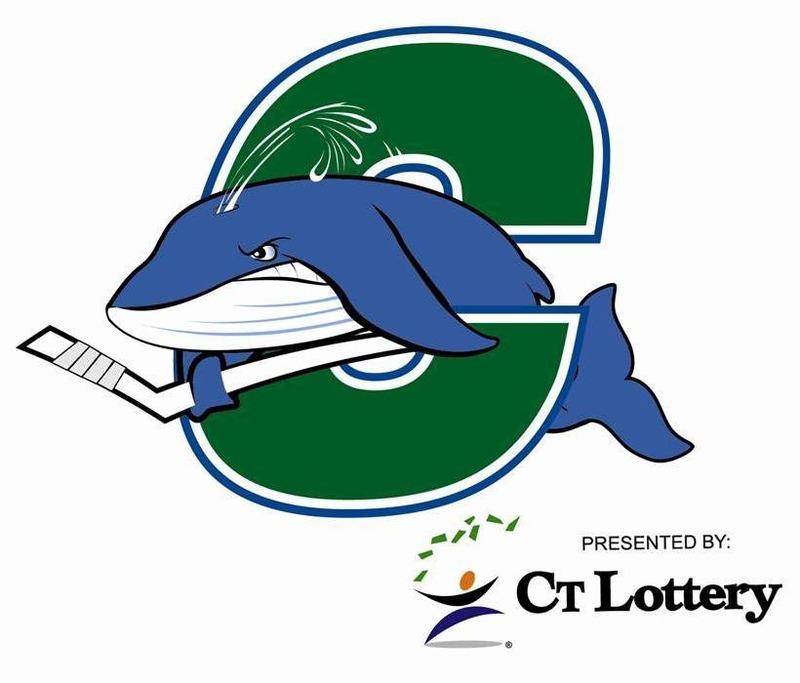 The Cigna Hockey in the Streets leagues kick off with a series of one-hour Connecticut Whale player clinics, beginning at five p.m., Monday, December 19, at The Wilson-Gray YMCA Youth and Family Center on 444 Albany Ave., Hartford. While the YMCA of Greater Hartford is the first to host the program, Cigna Hockey in the Streets is open to groups and venues throughout the region. There certainly was not going to be much not to like for Connecticut Whale head coach Ken Gernander not to like after his team crushed the injury and call-up depleted Bridgeport Sound Tigers 6-3 at the XL Center in front of a small but vocal crowd of 2,745 Friday night. Saturday, Nov. 26, 2:00 p.m. The Rangers will conclude a back-to-back set when they face-off against the Philadelphia Flyers tomorrow at Madison Square Garden (2:00 p.m.), in their third game in four days. The Blueshirts currently rank third in the Atlantic Division standings, and sixth in the Eastern Conference, with a record of 11-5-3 (25 pts). The Rangers enter tomorrow’s contest having defeated the Washington Capitals, 6-3, earlier today at Verizon Center, to snap their two-game losing streak. The Flyers enter the contest with a 13-6-3 (29 pts) record to rank fourth in the Eastern Conference, and have won their last two games. Following tomorrow’s contest, the Rangers will face-off against the Pittsburgh Penguins on Tuesday, Nov. 29, at Madison Square Garden (7:30 p.m.), in an Atlantic Division matchup. This Friday, November 4th at 7:35 PM, the Danbury Whalers are back in action at the Danbury Ice Arena as they take on the Brooklyn Aviators. Last season the Aviators knocked the DW’s out of the playoffs in overtime of the final game in the Best of 5 Series. Give Herm Sorcher and the boys credit for producing entertainment…Okay, Herm won’t be getting an Emmy nomination any time soon, but this is the beauty of minor league hockey…it’s all about having a good time. 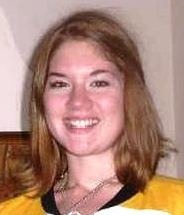 Both the NHL and AHL seasons are underway and that means the start of the 2011-2012 FHL season is just days away. Soon familiar faces will be joined by some new ones as both take to the ice at the Danbury Ice Arena with the hope of wearing a Danbury Whalers sweater on Thursday, October 27th at 7:30 for opening night of the FHL’s sophomore season. In the meantime, the Whalers’ organization has been quite busy creating exciting events to raise team awareness as well as reward the Whalers’ faithful for what is sure to be a monumental season ahead. An appetizer for Whalers’ fans will be a player Meet and Greet event at Buffalo Wild Wings (26 Backus Avenue in Danbury) the night before the start of training camp on Thursday, October 20th. Fans will have a chance to rub elbows with their favorite players and meet the team hopefuls from 7-9pm. This is a very popular event which was heavily attended last season so the team has request that fans RSVP with team President, Herm Sorcher. One of the things that make this brand of minor league hockey is how fast things move. Just two days after the Buffalo Wild Wings party, the fans will open their exhibition season with a game on Oct. 22 at 7 p.m. against the Cape Cod Bluefins. The game will be played at the Patsy Dilungo Arena/Veterans Memorial Ice Rink in East Haven, Connecticut just five days before opening night. It is the last time fans have the chance to see what the players can do before the start of the regular season. 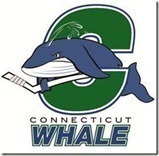 The Whalers will also host a pasta dinner at the Mad Hatter on Ives Street in Danbury on Wednesday Oct. 26. The meal will also feature all the members of the organization the night prior to the home opener. It’s an all-you-can-eat pasta party, and as a special addition General Manager, Keith Lombard Jr. is going to take on the Mad Hatter pizza challenge, finishing all 36-inches of the Danbury Whalers Whale of a Pizza. The moment of silence for team Lokomotiv of the Kontinental Hockey League was quickly replaced by Section 102’s rendition of the National Anthem filling the Danbury Ice Arena’s main rink. As the infamous section finished the song and the clacking noise of hockey sticks being hit on the ice took over, it became official; the start of hockey season was in fact here. 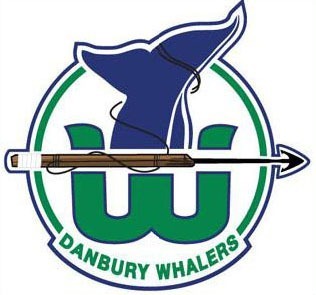 The Danbury Whalers don’t begin until Oct. 27, but last Saturday’s 2nd Annual Green and White game, was just another step in putting together a final team to take on Chris Firriolo’s New Jersey Outlaws on opening night.